This is California's big game. 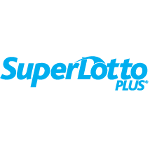 For SuperLotto Plus draws, 5 main numbers are drawn from a pool of 47 numbers, and one MEGA number is drawn from a pool of 27 numbers. Numbers can be played across consecutive draws using the Advance Play option when buying a ticket. 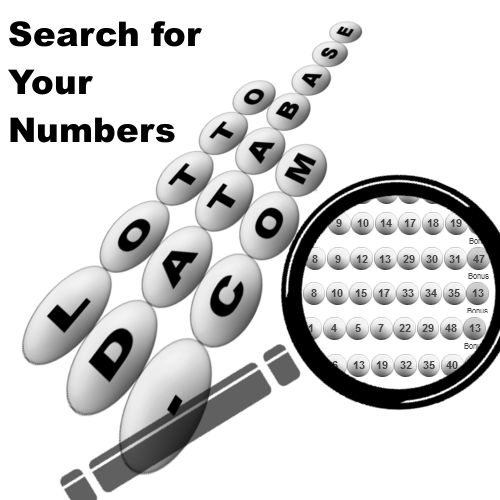 The first draw occurred on June 7, 2000, and the draws are held on Wednesdays and Saturdays. The draws take place at 7:57 pm at Lottery Headquarters in Sacramento and is open to the public for viewing. 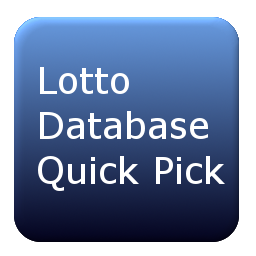 On February 16, 2002, the California Lottery's then-highest payout of $193 million was split by three tickets. Other big jackpots include $72 million in 2007 and $56 million in 1995.